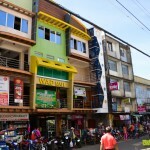 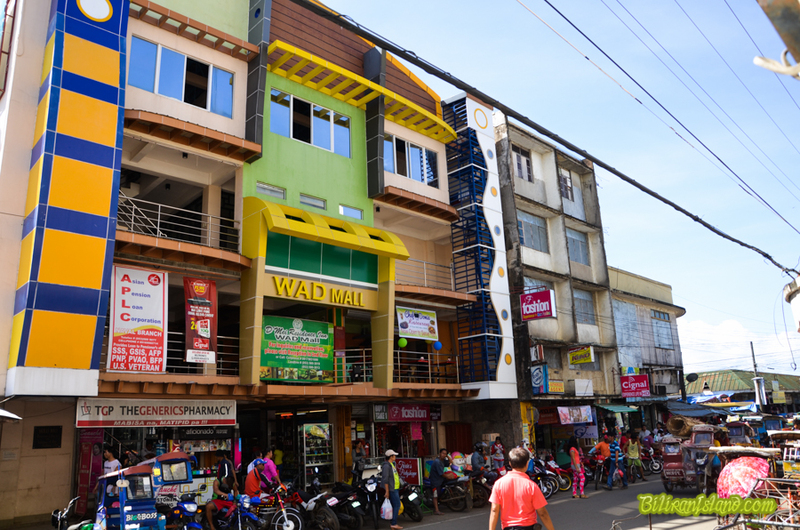 WAD Mall built by the Diu family, a modern multi- story building conveniently located right at the commercial center of Naval, Biliran. 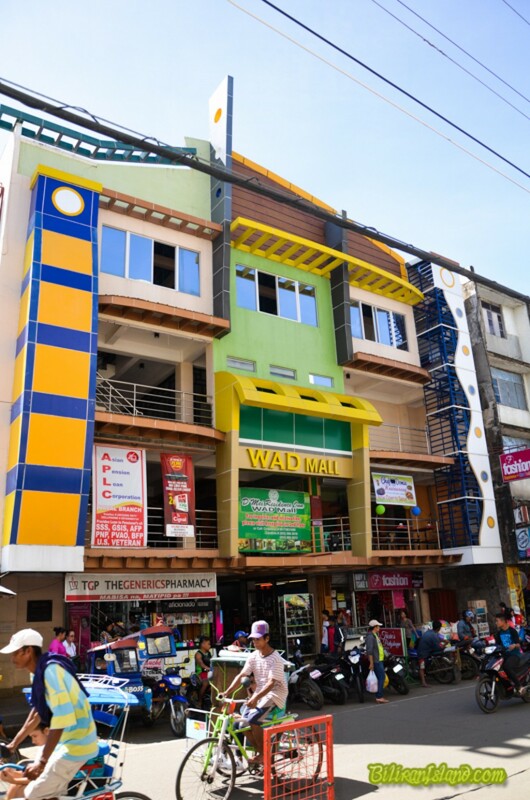 A retail complex it houses a number of business establishments offering different wares and services. 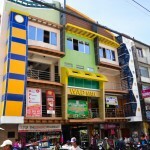 The D Mei Inn branch is conveniently located in there as well.